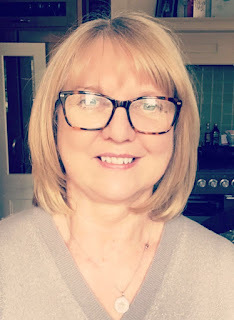 This Monday we’re thrilled to have Jackie Ladbury joining us on the Pict blog to talk about her novel The Magic of Stars. So Jackie, what inspired you to write The Magic of Stars? I worked as a flight attendant for many years and decided to enter a competition to write the first chapter of a Harlequin novel. I wrote about a rich billionaire and a scatty air-stewardess who propositioned a handsome man in a hotel, not realising he was her new boss. It was shortlisted in "Flirty Fiction" for Harper Collins competition and this inspired me enough to finish writing the book. Being shortlisted for the first chapter you ever wrote is awesome. It must have spurred you on to finish your story. How long did it take to finish The Magic of Stars? Probably about two years, but then I did write another airline based book, Air Guitar and Caviar, in that time too. I normally have about three ideas on the go at one time. That's quite common for a lot of writers, to help keep the creative juices flowing. So where is The Magic of Stars set? 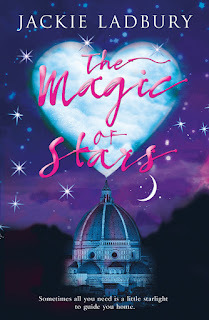 It starts out in Florence because Marco is an Italian businessman and it moves to England when Marco takes over a failing airline, where he meets Sapphire – once again – finding out to his horror that the beautiful woman he turned down is one of his employees. How did you create Sapphire as a character? Sapphire is based on lots of people I've met throughout my airline years – fun, slightly scatty, but fiercely loyal and just wants to be loved. Marco is the typical dour, rather severe sounding businessman, but when he falls in love, he gives his all and demands the same in return. And what about your minor characters? What roles do they play? Most of the humour in The Magic of Stars comes from Betty the cleaner, who I based on a real lady who worked at Stansted Airport in London for many years. She was a great character – knew everyone's business and was a real mother figure. The other minor character who I love is Finbar, Sapphire's best friend who's always up to no good and doesn't care what anyone thinks of him. He was based on a variety of stewards that I'd met over the years. They were universally great fun! 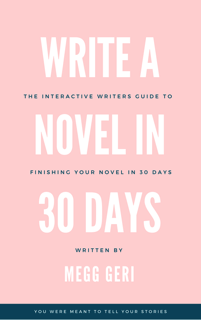 Have you learned anything about your writing during this process? 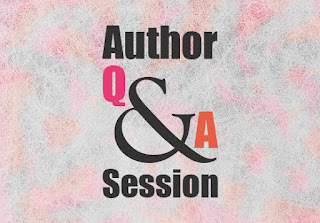 Writing a decent book is really, really hard! Ha ha ha! Yes, it is! And yet we feel the need to put ourselves through the process again and again! So now that you've written and published a couple of novels, do you feel you've developed any writing routines? I am a bit of a hit-and-miss writer and I faff around far more than I should. I find that going to a cafe where they don't have the internet is the best place for me. But how many coffees can you drink in three hours? I sometimes go to a large garden centre down the road from me, where the cafe is big enough to hang out for several hours before a waitress realises I'm not there for the food! There's no such thing as too much faffing – it's a very important part of the process!